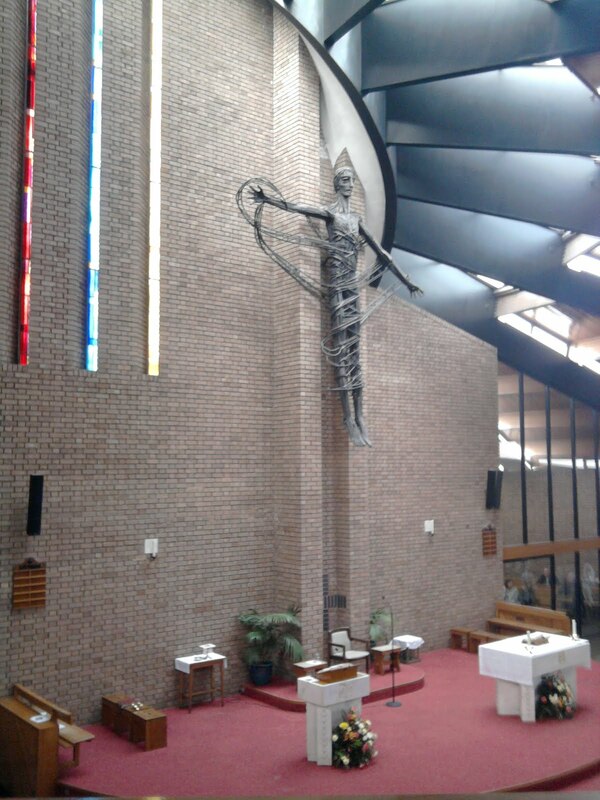 Welcome to the site for News, Events and up-to-date Information on Traditional Catholicism in the West Midlands (UK). I am one of the Diocesan Representatives for the Latin Mass Society of England & Wales for the Promotion of the Traditional Roman Rite. Due to the Immaculate Conception and the Feast of Oratorian Blessed Antony Grassi falling on a Saturday this year, there will only be one Rorate Mass at the Birmingham Oratory during Advent at 7.30am on the 22nd December. Instead, on 8th December, High Mass will be celebrated at 11am. 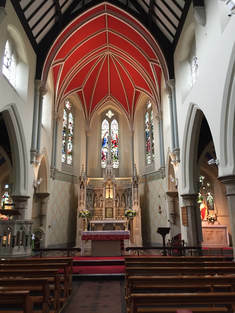 There will additionally be a low Mass at the same time in Wednesbury at St Mary-on-the-Hill. On the 15th December, the Feast of the Oratorian Blessed will be celebrated with a Missa Cantata at the usual time of the Saturday Latin Mass of 9am. 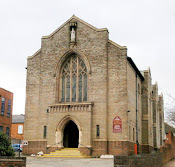 This year, Rorate Masses will also be taking place at Our Lady of Perpetual Succour in Wolverhampton every Thursday in Advent (6th, 13th and 20th December) at 7am. This is in addition to the weekly 6.30pm Friday Mass. Directions to these churches are available in the sidebar. NB This post has been amended to say there will be a Missa Cantata at 9am on the Feast of Blessed Antony Grassi (15th December). This replaces a Rorate Mass at 7.30am that was previously advertised here and in Mass of Ages. Car Park accessible from the Plough & Harrow Rd (via Monument Rd) Edgbaston, Birmingham. For more Latin Masses around England & Wales see the national LMS site, or some of the local reps' sites below. The views expressed on this Blog, and other Blogs linked to, do not necessarily represent the official views of the Latin Mass Society or the Archdiocese of Birmingham and its respective churches. It merely exists to further the aim of promoting the Traditional Latin Mass in this part of the country. Non-Commercial-No Derivative Works 2.0 UK: England & Wales. Theme images by caracterdesign. Powered by Blogger.